Ciao, I am Fabio, a realtor living and working in Puglia, Southern Italy. I own ThePuglia Immobiliare SRL, a real estate agency which offers properties for sale and for rent in some of the best destinations in Puglia. I was born in Guagnano, a small hamlet near the beautiful and baroque Lecce, at the earth of Salento peninsula (the southern part of Puglia). 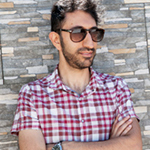 After my bachelor degree in Communication Science at the University of Lecce and my master degree in Political Science at the University of Milan, I moved to discover Europe and settled in the cold Finland for a specialization in Mass Communication and Journalism at the University of Tampere. 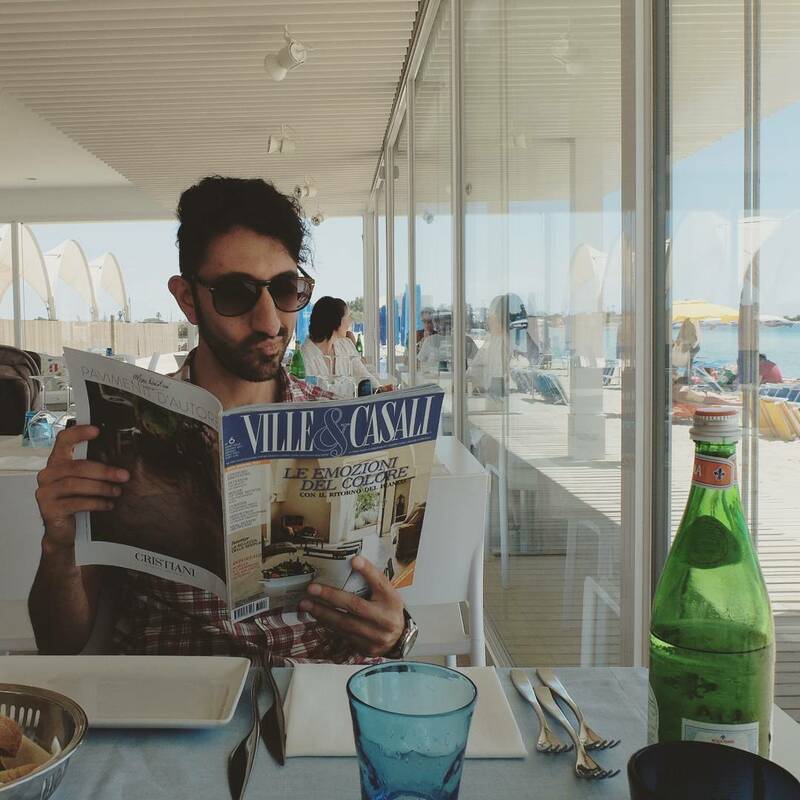 Then, I came back to Milan working in an internet company and later to Puglia working like internet marketing consultant and blogger. ThePuglia – Travel, House, Experience is my business project into the real estate and tourism sectors. I play the guitar, I write, I like to travel, I like wine & food too. I like the masserie (farmhouses) in the countryside. A day, I’d like to restore an ancient masseria with charme and style and to start my own accomodation activity for tourists and travellers coming from all the world in search of relax, italian countrylife, wellness. In the meantime, I can tell to you everything about my Puglia, I can guide you in renting your holiday home here and more. You can follow me on Facebook, Twitter and Linkedin. 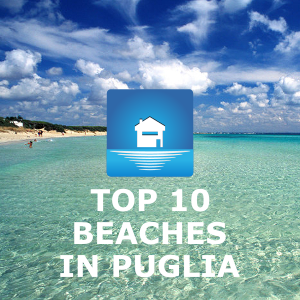 – Puglia, Southern Italy: properties for sale and for rent on the Ionian coast of Salentine Pensinsula on the beaches of Porto Cesareo, Torre Lapillo, Punta Prosciutto; properties for rent in Lecce; town houses and country houses in Salento. Quality, Expertise & Credibility: we know what buying or renting a property abroad means. We are here to help you with our expertise and local knowledge just what we want to have if we are in the same situation. StayCiao.com, a travel blog about Puglia! The italian blog www.thepuglia.com is mentioned on the Lonely Planet’s guides: Italy, Southern Italy.